The Beatles and Liverpool will always have a connection. From the moment you land in the airport (named after John Lennon, of course) to every street that you will turn to – you will be reminded of just how important this place is to their history. Truly, Liverpool is not just the birthplace of the Beatles. 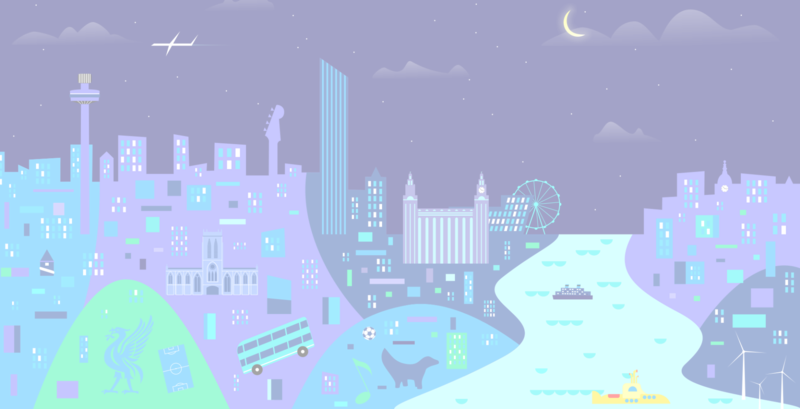 Both the English rock band and this port city have helped each other rise to be the greatest in their own way. We all know how it all began. 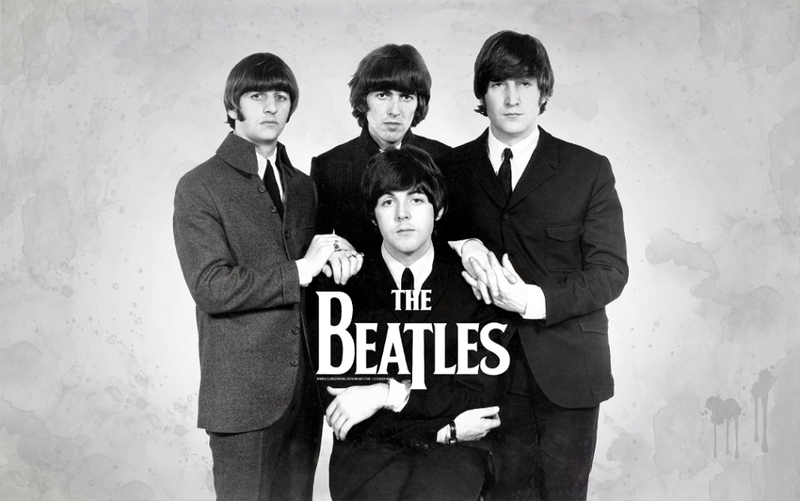 In 1960, John Lennon, Paul McCartney, George Harrison and Ringo Starr joined forces to become the most influential band in the history of music. They initially played 1950s rock and roll but soon experimented with different musical genres like pop ballad and even Indian music. Soon, the “Beatlemania” became a phenomenon and that also made Liverpool one of the most popular cities in the UK. It all started with the Beatles played in clubs around Liverpool and Hamburg. The core players used to be John Lennon, Paul McCartney and George Harrison. This went on for three years before the Beatlemania happened in 1963. In the beginning, Stuart Sutcliffe was part of the band as the bass player. But after his death, the group decided not to replace him. But they did try to look for a permanent drummer. They started with Pete Best but then asked Ringo Starr to join them. Although the group broke up in the 1970s, their presence in Liverpool remained to be strong. They have their own section in the Liverpool Museum. The highlight is the stage where The Quarrymen (John Lennon’s original band) performed on the day John and Paul met. You also have the Cavern Club that up to this day, still pays homage to the Fab Four. But although it is the birthplace of Beatlemania, you also have to visit Casbah Club because it is known to be the birthplace of the Beatles. This club served as their base of operations before they became a worldwide hit. It is still owned by the Best family. If you remember, Pete Best was the drummer of the Beatles before Ringo Starr. As you can see, these are only some of the reasons why The Beatles and Liverpool will always have a connection. You cannot get to know one without understanding the other. So what is the best way to experience the Beatles while you are in Liverpool? 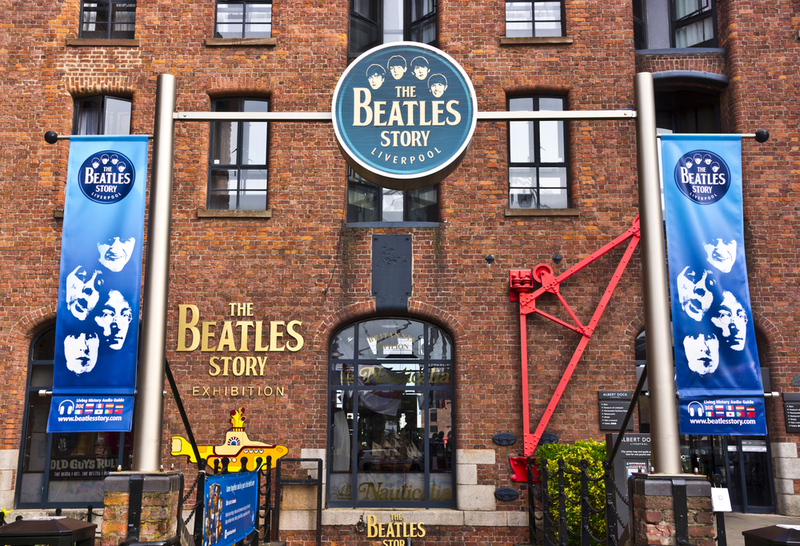 Your first stop should be the Beatles Story located in Albert Dock. You need to allot several hours to completely tour this place. It is actually the first stop of the famous Magical Mystery Tour – a two-hour bus trip that will take you to the different landmarks of the Beatles. Of course, the childhood homes of John Lennon (Mendips) and Paul McCartney (Forthlin Road) should be visited as well. It is quite an experience to see where the two lived until their teenage years. The Cavern Club and the Casbah Club should also be a part of your stop. Make sure you give each club a night to fully experience the Beatles while they were still starting. You can even opt to stay at the Hard Days Night Hotel – a tribute to the famous rock band. Try to squeeze in all of these locations so you can really feel the connection between The Beatles and Liverpool.